Builder in Surrey – every responsible tradesman knows that risk management is essential when it comes to every aspect of construction work. This is true whether that is for extensions, groundworks or any other area of house building. Every competent company should not only have detailed health and safety knowledge, but also ensure that each project they carry out takes the risks into account. It is important to note however that risk in construction is not the same as uncertainty. 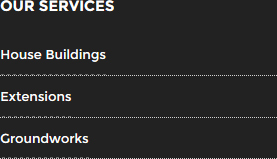 Most experienced builders Guildford wide will be able to explain you that the two terms have different distinct meanings. You, as the client, should also have some knowledge about the potential for delay or worse of your construction project. In brief, therefore, risk is the outcome of an event that is predicted on the basis of a certain probability. Uncertainty, on the other hand, generally refers to an event that occurs with no prior warning. With risk, it is important to identify both the hazards that may take arise with any building project and then type of consequences it may have. The next step is to put contingency plans in place to mitigate the risk, as far as is possible, if it should arise. This type of forward planning is extremely important, as one simple unforeseen event can throw your entire project into a financial or operational catastrophe. You do have control over this, however: by employing an experienced and professional builders Surrey, you can rely on them to have the foresight to address issues before they become a serious problem. When searching for your ideal builder in Surrey, it is always best to hire a construction company which takes risk seriously and does what it can to mitigate it. 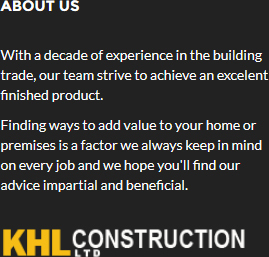 KHL Construction Ltd has years of experience in this respect. 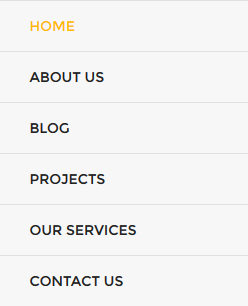 To find out more information about our services and previous work, visit our website at http://khlconstructionltd.com/.